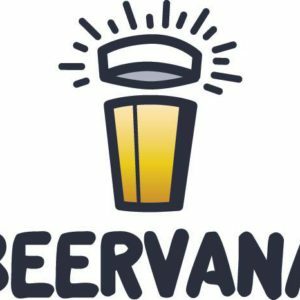 This week we catch up with Beth Brash from the Wellington Culinary Culinary Trust to find out all about Beervana 2016. 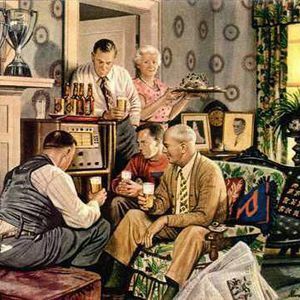 We also chat with Peter Willis from Hawthorn Brewing, which has just signed an export deal to send beer to China. Finally, in our first Ten Minutes With, one of our Patrons gets to ask his own questions of Stone & Wood’s Brad Rogers. 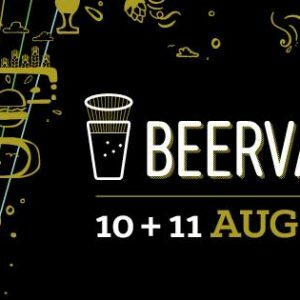 It’s less than four weeks until Beervana, New Zealand’s ultimate beer festival. 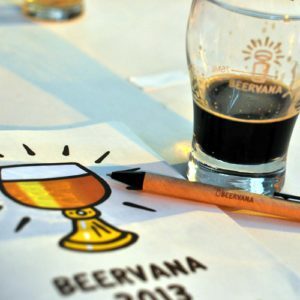 No need to dust off your passport, you can get a taste of New Zealand’s annual beer festival, Beervana, right here in Portland on August 14 at Belmont Station. 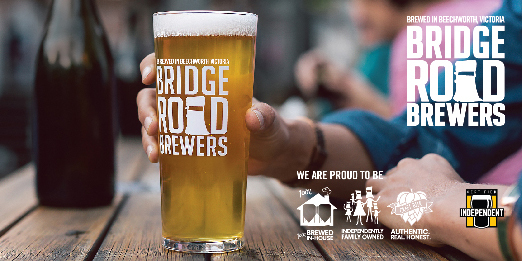 For the very first time a special “Taste of Portland” area is being offered at Beervana, New Zealand’s premier celebration of craft beer, being held in Wellington on 22 and 23 August.